Allow us to introduce ourselves. We are Will Babin and Richard Rich, two award-winning industrial photographers who own and operate Imagepoint Pittsburgh. a full photographic service capable of both studio and on-location photography. As well as a print processing. Our experience in covering on-location assignments totals more than 50 years and ranges in diversity from aerial photography to underground mining operations, architectural, social and sporting events, and a number of major industrial processing installations and construction projects. 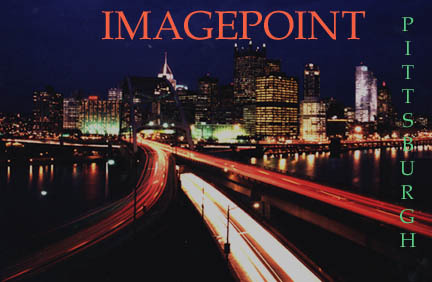 Imagepoint Pittsburgh would like to serve your photographic needs. We are available to meet with you to show you our complete portfolio and discuss what we can do for you. Please browse through some of our photos in the webpages listed below. If you have any questions please feel free to contact us at the office or via email.